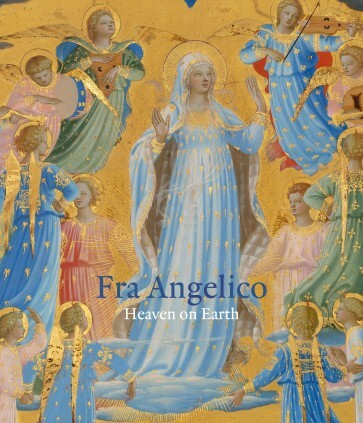 Fra Angelico transformed painting in Florence with his pioneering images. Reuniting for the first time his four ingenious reliquaries for Santa Maria Novella, this publication explores his celebrated talents as a storyteller and the artistic contributions that shaped a new ideal of painting. The exhibition reunites for the fi rst time Fra Angelico's four reliquaries for Santa Maria Novella (1424-34; Isabella Stewart Gardner Museum and Museo di San Marco, Florence). Together they cover key episodes in the life of the Virgin Mary and capture in miniature some of his most important compositional innovations. Assembled at the Gardner with exceptional examples of Angelico's narrative paintings from collections in Europe and the United States, this exhibition explores his celebrated talents as a storyteller and the artistic contributions that shaped a new ideal of painting in Florence.